Playgroups operate two days a week in our well equipped Playgroup room at 24 Edney Road, High Wycombe. Groups run on Tuesday and Thursday from 9am to 11am. 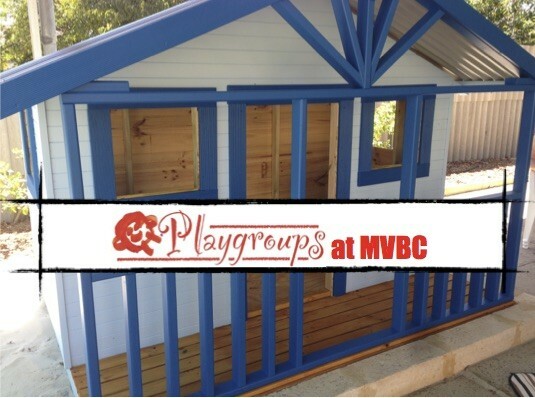 Our fully enclosed yard incorporates shaded outdoor play equipment. Come along and enjoy being involved in a range of activities with your child, in the company of other parents and children. You can participate in craft activities, outside play, dress-ups, playdough and painting. There's morning tea, so bring a piece of fruit to share. Term fees can be paid at the beginning of each term. 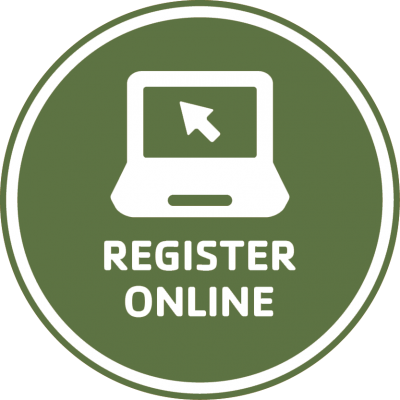 You can register online on this page. Playgroups are registered with Playgroups WA and are open to members of the community.